The idea of an ad that deliberately restricts a viewer’s access to your business might seem strange, but this is the central and successful principle behind Google’s call-only ads. In these instances, “breadth” is replaced by “depth” since call-only campaigns can be more highly targeted than conventional AdWords approaches. The net result, if used properly, is a nice boon for local businesses. What Is a Call-Only Ad? You are likely familiar with the typical AdWords search result: title, web site, brief description, and various links that users can click on to go to your site. Call-only ads do away with much of this and instead only provide a phone number, description, and a call button. The call button is the only call to action included in the ad—there is no way to reach your web site from it. How Can Call-Only Ads Help a Local Business? The first thing a user sees in a call-only ad is your phone number in large font and blue text. This front-and-center approach, combined with the impetus of the word “call,” does double duty by both drawing attention and encouraging the main (and only) call to action. The prominence of the call button also enables easy and immediate follow-through on the part of the customer. Under a pay-per-click (PPC) model, you end up paying for each user who clicks an ad and visits your web site. This approach has value, but there is little guarantee that a site visitor will call or otherwise convert. In a call-only ad, a PPC strategy has now become pay-per-call. 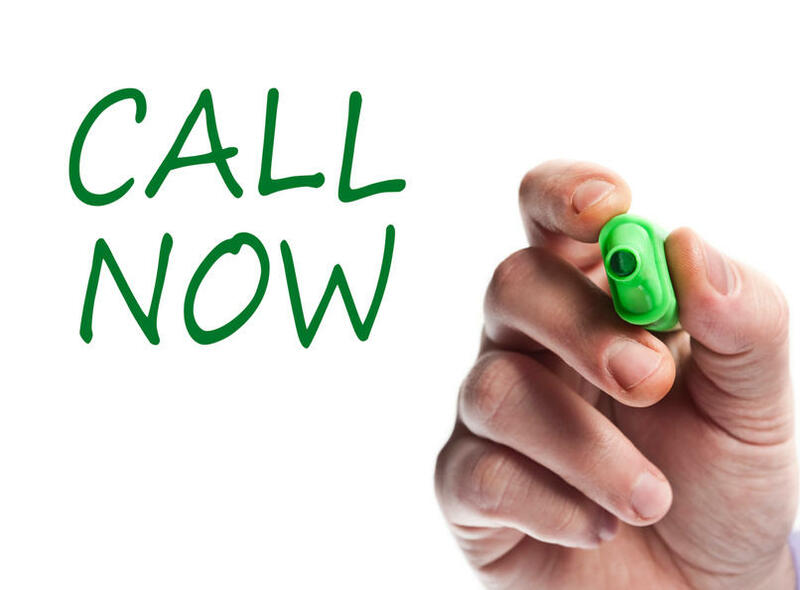 Instead of paying for web site visits, you are paying for calls made to your business. In a similar vein to the above, the essential point is that calls are inherently more personal than clicks. You have a direct line to the customer when they call, which makes the interaction more valuable. A customer who visits a site and learns what they wanted to know is one thing. A customer who calls and gets a knowledgeable, personable staff member to answer questions and make them feel valued is quite another. This direct, personal link has the potential for higher conversions. Call-only ads can be customized to change what the call button says. It can read “call,” “speak to a rep today,” “call for free estimate,” or any other form of direction. With the call to action coming from the button itself, the rest of the ad copy can focus on informing and attracting the viewer. Your messaging is now free to shape the ad based on features and benefits you can offer. 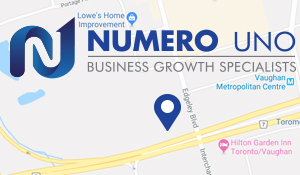 Numero Uno Web Solutions is a premier provider of search optimization services for businesses of all shapes, sizes, and industries. Our strategies take into account both the latest developments in SEO and web marketing research along with tried-and-true approaches. Our precise, studied methods have benefited Toronto businesses along with industries across Richmond Hill, Vaughan, and more. Our success has even allowed us to extend our reach and offer SEO services to Texas, Massachusetts and Florida. For any business looking to improve their online profile, we are just a call away at 1-855-SEO-XPRT .